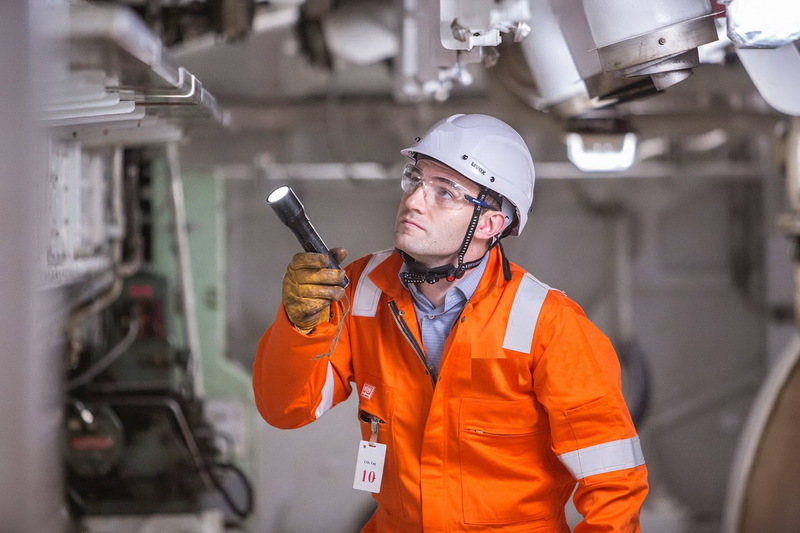 We carry out pre-purchase inspection, Class and statutory condition surveys including on-hire and off-hire surveys, superintendent attendance service, damage and warranty surveys, assist with OCIMF, OVID, ISM/ISPS. You can rely on us as our experienced and knowledgable personnel deliver quality services at all times. Newbuilding and conversion of any scale. Our company provides technical & marine consulting service solutions for ship owners, equity funds, and other financial institutions. Starting with concept development, feasibility studies, planning and specification development and continuing with organization, cost and quality control, progress monitoring, reporting and coordination of all other aspects of a project all the way to commissioning and delivery of the asset. Verification of vessel integrity is in the interest of the owner. When a vessel has been laid up over a period of time and it is time to bring it back to operation, you do not want surprises. That is why you need to know the actual state of the vessel during the layup period. Poseidon Offshore offers a wide spectrum of full project lifecycle services for marine and offshore newbuild and refit projects. Services are ranging from early concept development, design reviews and its implementation into real-life building specifications, budget estimate, plan approvals, followed by full on-site project management, progress monitoring, procurement, commissioning, asset delivery and warranty claims management. Poseidon Offshore provides their clients with precise, confidential and well-detailed marine survey services, ranging from pre-purchase surveys, Class and statutory condition surveys including on-hire and off-hire surveys, superintendent attendance services, damage and warranty surveys, assistance with OCIMF, OVID, ISM/ISPS. You can rely on us as our experienced and knowledgable personnel deliver quality services at all times. Pre-purchase surveys will include a detailed list of deficiencies, specifications, valuation and equipment list. 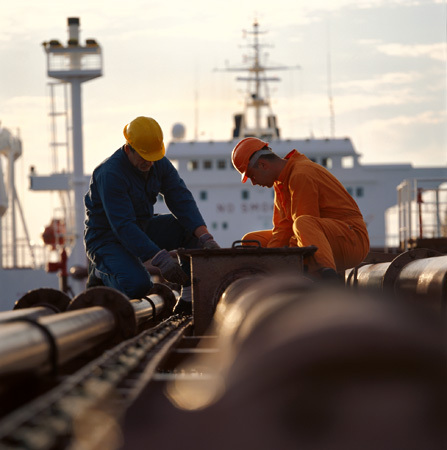 A pre-purchase survey is a thorough inspection of the vessel’s structural, mechanical and electrical system’s installations, evaluation of operating condition and performance. 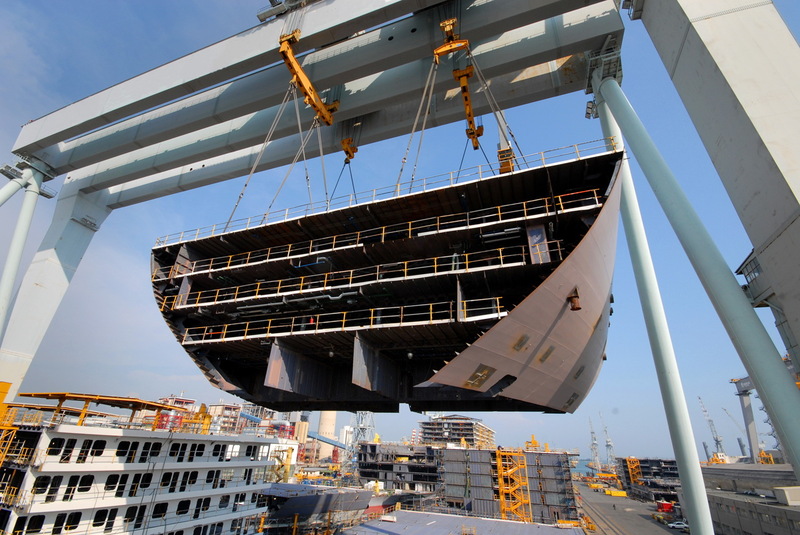 Depending on layup mode,time the vessel is laid up and ship type, the layup requirements and procedures can be completely different from ship to ship. Some owners may find a layup berth with basic services whereas other vessels may be at anchorage, moored at a buoy or moored side by side with other vessel in a raft of vessels. Regardless of the arrangement, the vessel cannot be left alone and will need some crew onboard depending on the layup mode.The layup procedure and manning level approved by the class, insurersandport authority sets the minimum standard of the maintenance activities that shall be carried out during the layup period.However, when the vessels regular crew is replaced with a low cost layup crew and the management is outsourced to a layup contractor there is little control from the owners side how well the vessel actually is looked after. integrity of the asset.We have offices strategically located both in Singapore and Brazil and able to attend onboard on short notice. Please fill free to contact us to clarify any details about our services, set up a meeting or to get our comprehensive quotation.